Sometimes I don’t realize what I’m going to end up doing. 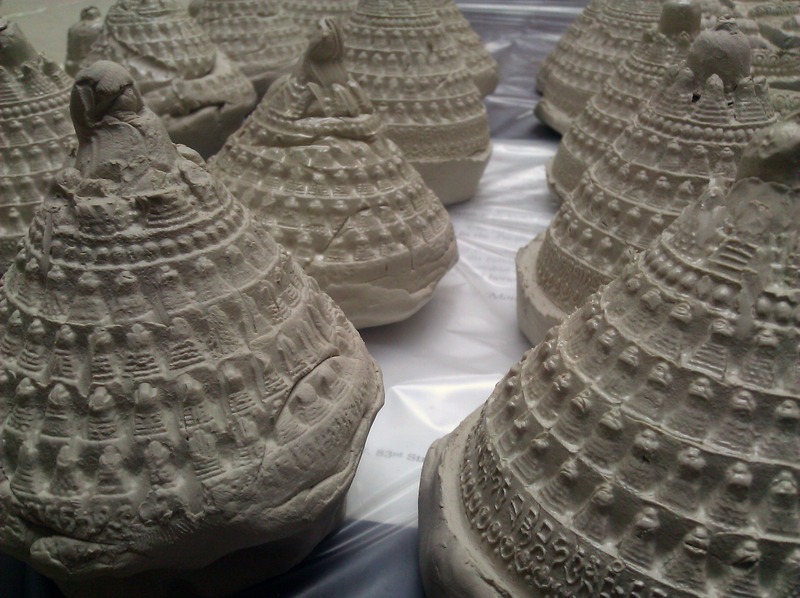 For instance never once did I think I would find myself coaxing clay out impossible molds while a fight breaks out in Tibetan because one of the monks decided to use the momo roller to bonk the molds. Well, it was a one sided fight. 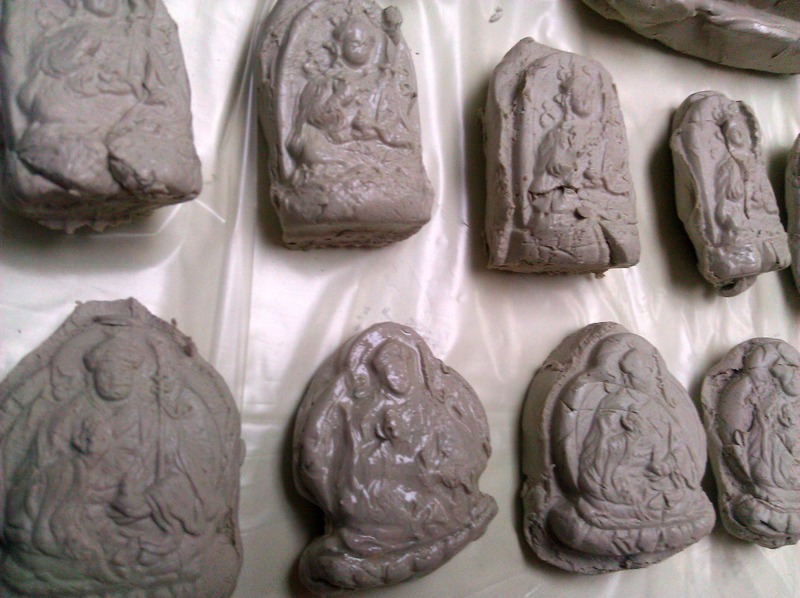 The monk happily bonked the molds while the monasteries care taker got mad. In his defense he makes the most bomb momos so I would be mad too. 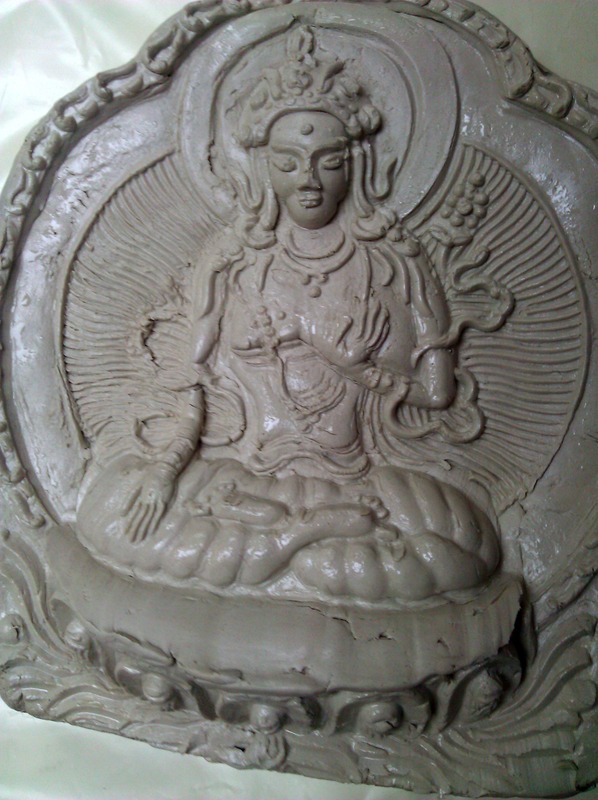 After popping out 10 and being pretty proud of that accomplishment another monk entered the room and told us how his mom mad 10,000 in her lifetime and went on to explain how she had to out and gather the clay, make the molds, and bake them herself. Ego deflated.